When I decided to go back to graduate school to get a masters, I had no idea where it would lead. I felt the need to do it for various reasons, many of which were accentuated when they announced a program that was created and taught by one of my all-time plant neurobiology idols: Stefano Mancuso. Futuro Vegetale (Vegetal Future: plants, social innovation, project design), from the title you would think it was created just for me! So here we are, down to the last few weeks of the program and the final project, and what do I feel I have acquired? While the program was definitely not structured as well as it could have been–as noted by just about everyone in the course–I am extremely grateful for what I was able to get out of it. In addition to meeting a whole series of fascinating people that I now consider both colleagues and friends, I discovered how the plant world touches every part of the built and unbuilt world. Architecture, design, archaeology, urban planning, music, linguistics, the arts…. in every crevice, we find structures of the plant world that can show us a better way. 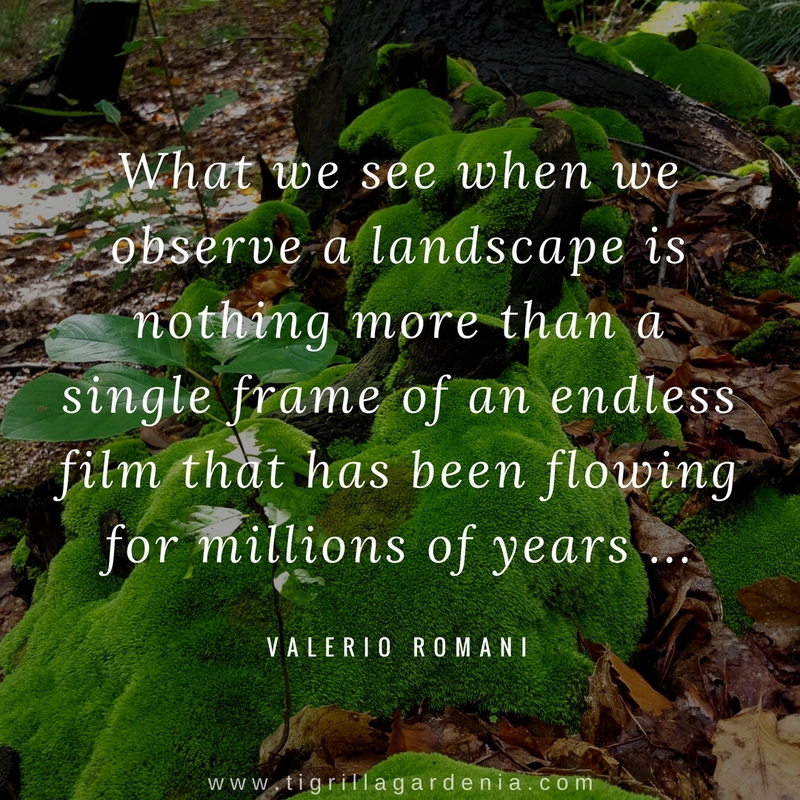 Plants are not just about gardens and pots. They are fundamental structures that have been living and building in this world since time immortal. They have witnessed our greatest events, consoled us in terrifying moments, they have broken through our hardest materials, have found solutions to our most challenging problems, and continue to evolve in ways that we humans, being the young species that we are, are not yet able to imagine. When I first presented the idea for my graduate school final project, it was all about the future. We wanted to do an installation that brought together plants, the arts, and the dream to co-create an Urban Plantasy with humans and plants. But little did I know, that synchronicity saw that I was not yet ready for the task. Instead, she guided me in a completely different direction: THE PAST. 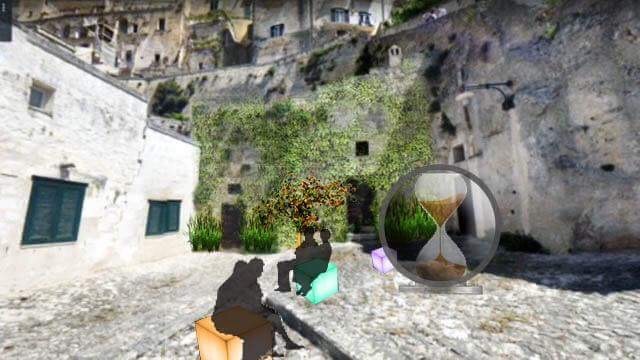 Before graduate school, I had never heard of Matera. This ancient city in southern Italy has been continuously inhabited since the 10th millennium BC. In the beginning, they did not live in human built houses. Instead, they lived in grottos–underground caves in the stone mountainside. Over time, they dug deeper into the mountain. The material they excavated became the material to build entryways, which became the front rooms of their houses. (You could say it was a circular economy from day one!) And even today, a portion of the city continues to live in the original caves, remodeled for all modern needs. Matera becomes the European Capital of Culture in 2019, and as such there are many different events happening. One open call is looking for an exhibit that showcases prehistoric life in the grottos. We thought this would be the prefect testing ground to put to use the various disciplines we explored in the master. How did the plant world, and nature in general, specifically water which flowed through the rock, fit into this landscape? What role did they play in creating the physical and emotional environment necessary for healthy living? And how can we bring these connections to nature, the self, and others into our modern cities? If you know anyone that creates giant hourglasses, send them my way! The same goes for nature-inspired outdoor furniture and natural dyes. And did I tell you that we would also like to add a Bitcoin supported Plantoid in the middle of the courtyard? That is one example of how we want to show haw nature has evolved from the past to the present! Time to go back to the graduate school project, my group is waiting on me to design the experiential hall. Need to come up with some cool activities for people to do with stones. All thoughts are welcome!